Our VAWD accredited purchasing, production, product storage and distribution processes provide our customers with confidence in the quality and authenticity of our products. 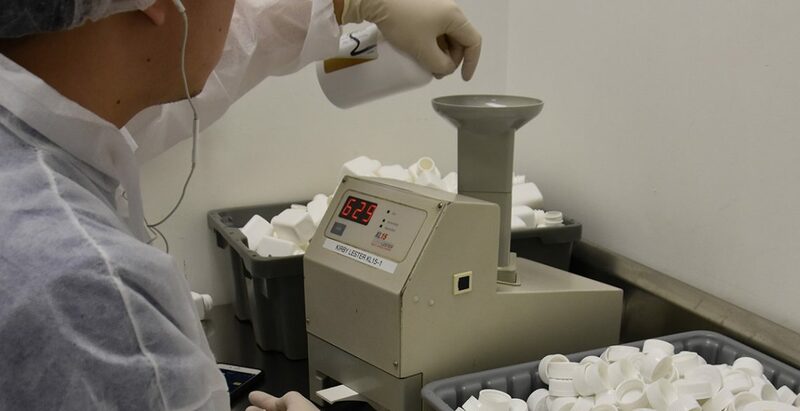 Preferred Pharmaceuticals’ staff is committed to providing our customers with a safe and high quality product. 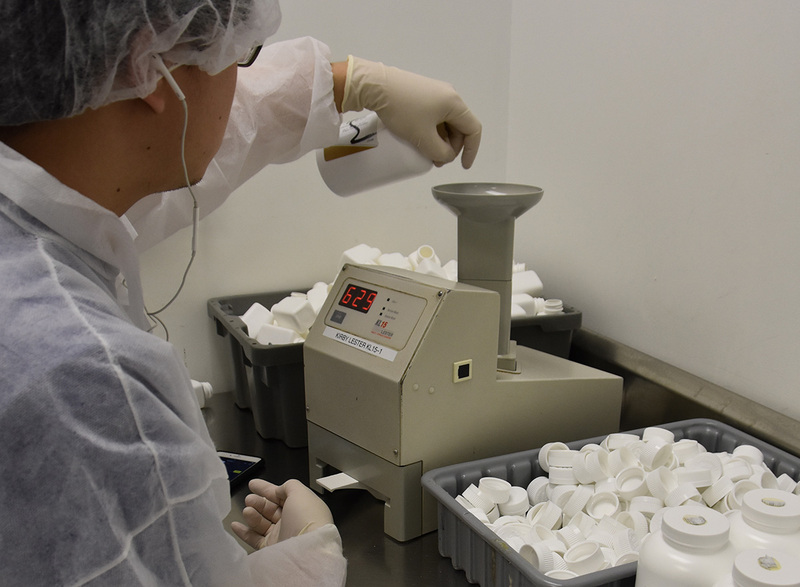 Our state-of-the-art production facility is staffed by professionals who care about the products we provide for our customers. Every possible step is taken to ensure the quality and purity of our products.